Have you visited Heart of Scotstoun? Welcome to the Heart of Scotstoun Community Centre! We are a community centre in the heart of a great community. We have been open for 6 years now and the difference we have already made in the community is huge. We cater to the needs of the local and wider community, working with all ages from pre-natal to 60+, through offering a range of classes and activities. These opportunities encourage social interaction to those who need it the most. 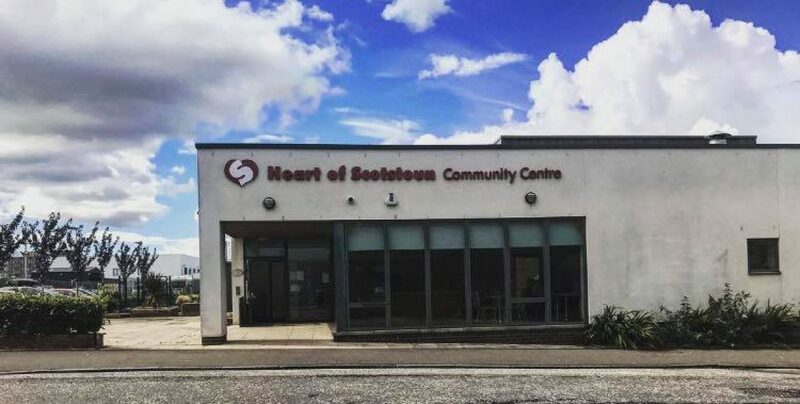 Volunteer with Heart of Scotstoun: (reception cover; afternoons and evenings, kitchen; Mondays and Wednesdays, helping with Seniors Lunch Club; 11am-2pm Fridays, and a few vacancies on our board of trustees). Email heartofscotstoun64@gmail.com for more information!